Your KiwiSaver investment maybe your largest retirement asset, so it’s crucial you know someone has your back.That’s where RIVAL Wealth can help – we are not tied to a provider so our advice is motivated by getting you the best performance. You will proactively hear from us as your attitude to risk can change. 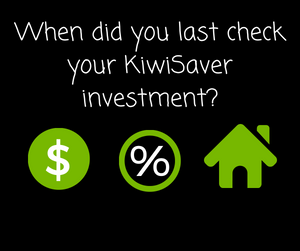 Click here to see the main 3 benefits about KiwiSaver.